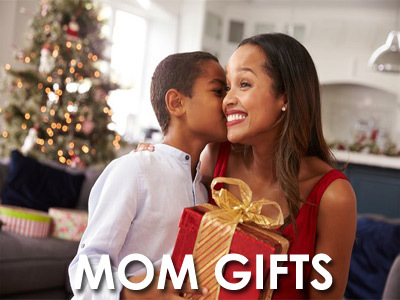 Holiday shop / Santa Shop closeout gift merchandise ideas that are low price and just for Moms. 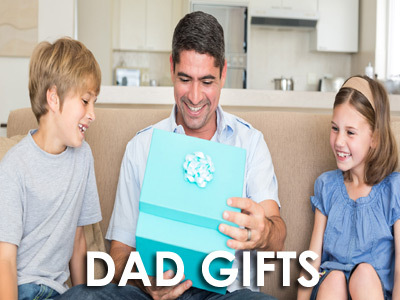 Buy personalized Dad Santa / Holiday gift shop gifts just for Daddy. Kids shoppe merchandise for parents. 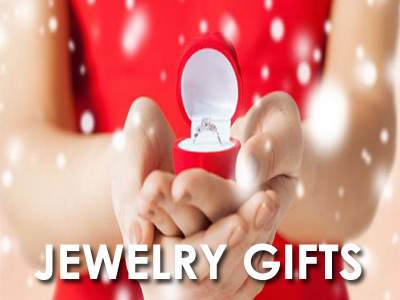 Low price jewelry gift closeout merchandise for your school's Christmas time holiday gift shopping program. 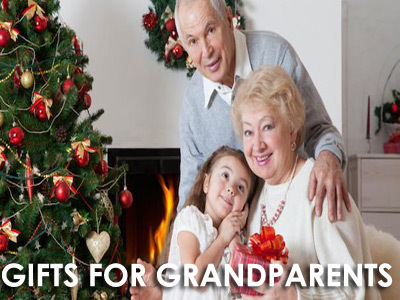 Quality Santa Gift Shop / Christmas family holiday shop items for Grandmothers and Grandfathers. Various size bags for students to wrap gifts and presents with at your school's holiday shop store. Low prices, special discounts, and hot deals for your schools Santa secret Christmas shop store. Clearance sale items. 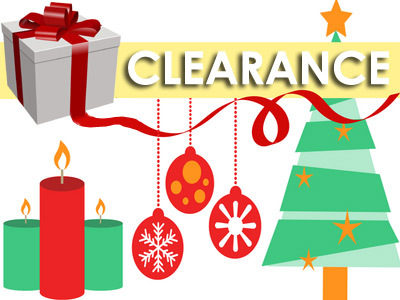 Santa Shop Closeouts is one of the best online resources to purchase quality gifts for your school's holiday gift shop or Santa shop Christmas time fund raising program. Our holiday gifts can be purchased in custom quantities with no order minimums. 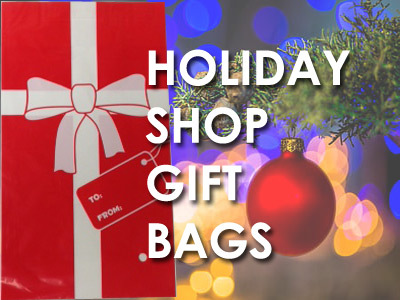 Our holiday shop closeout gift items include a large selection of gifts for mom, gifts for dads, gifts for grandmas, grandpa holiday gifts, aunt closeout gifts, wholesale uncle gifts, gift ideas for brothers, gift ideas for sisters, Christmas gifts for teachers, gifts for men or women and everyone else. Our low price and personalized holiday shop closeouts are a great alternative to purchasing gifts from the dollar store. Santa Shop Closeouts is a wholesale closeout gift merchandise company brought to you by Fun One, Inc.